The Steven Raichlen adventure continues. 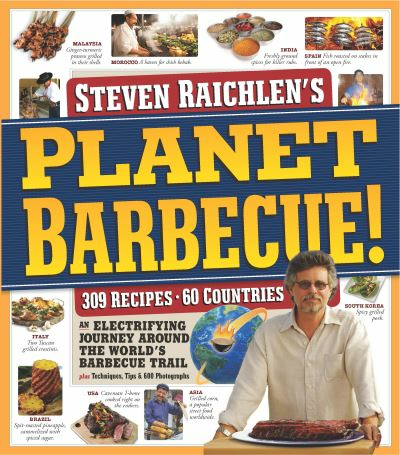 In his most ambitious book ever, this intrepid 21st century explorer combines the exploits of Marco Polo, Christopher Columbus, and Vasco da Gama travelling to Asia to Australia to Africa; throughout Europe and all the Americas to discover the world's rich larder of...barbecue (! ), in all its gritty glory. 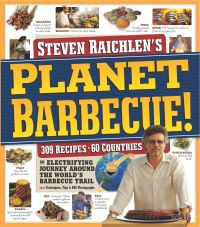 You can sample Singapore's Best Beef Sate, Turkish Roasted Pumpkin Dip, Basque Country Salt-Crusted Rib Steak, Brazilian Pork Schnitzel, The USA's Ultimate Hamburger, Malaysian Turmeric Prawns, Israeli Turkey Shawarma, Moroccan 'Iceberg' Game Hens, and Mexican S'Mores - Steven reaches deeper to present an advanced course in the world of grilling. 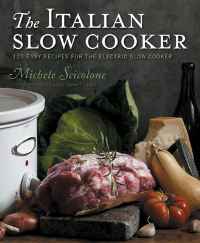 His festive smorgasbord of flavours will keep grills happily humming for years to come. 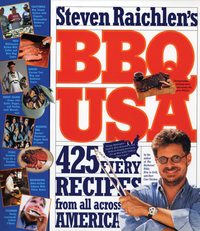 Each visited country is featured in a lively in-depth piece that reflects its barbecue culture. 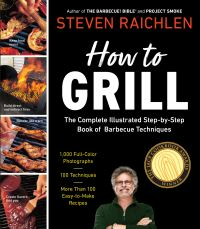 As well, meet the world's great grill masters in their own write-ups, and the world's great grilling gear-the braziers, mangals, tandirs, tandoors, rotisseries, fire-pits, and fire places. There are lots of live-fire cooking for Father's Day.